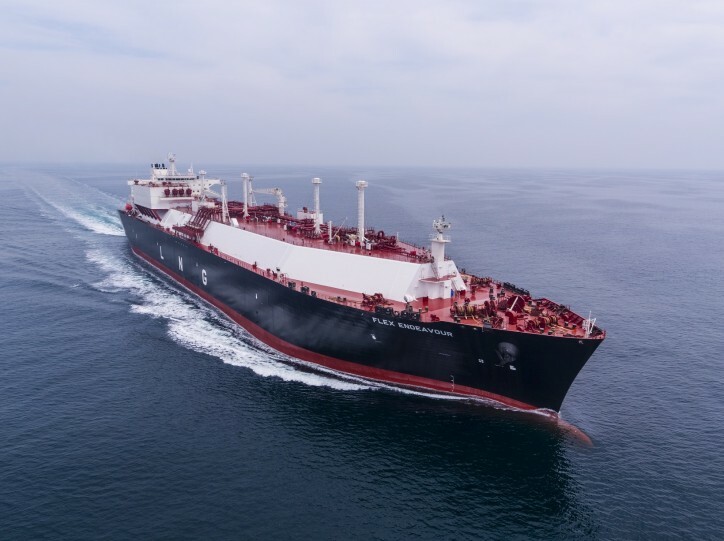 Flex LNG LTD (Flex LNG OSE:FLNG) announced earlier today that it has entered into a time-charter agreement with an international energy major (the "Charterer"). The time charter period is firm for a period of 12 months commencing end of first quarter of 2019. The Charterer also has certain extension options. The time charter rate is variable as a function of the overall market conditions. Øystein M. Kalleklev, Chief Executive Officer, commented: "We are pleased to announce a prompt time-charter contract with a super major for one of our vessels. This contract provides full utilization with a first class charterer as well as exposure to the development of freight rates for large LNG carriers which we have a positive view on."